An Aikon Automatic For Christmas? The Maurice Lacroix Aikon Automatic, the perfect present! A true luxury watch to make that special someone smile this Christmas, and many years to come. 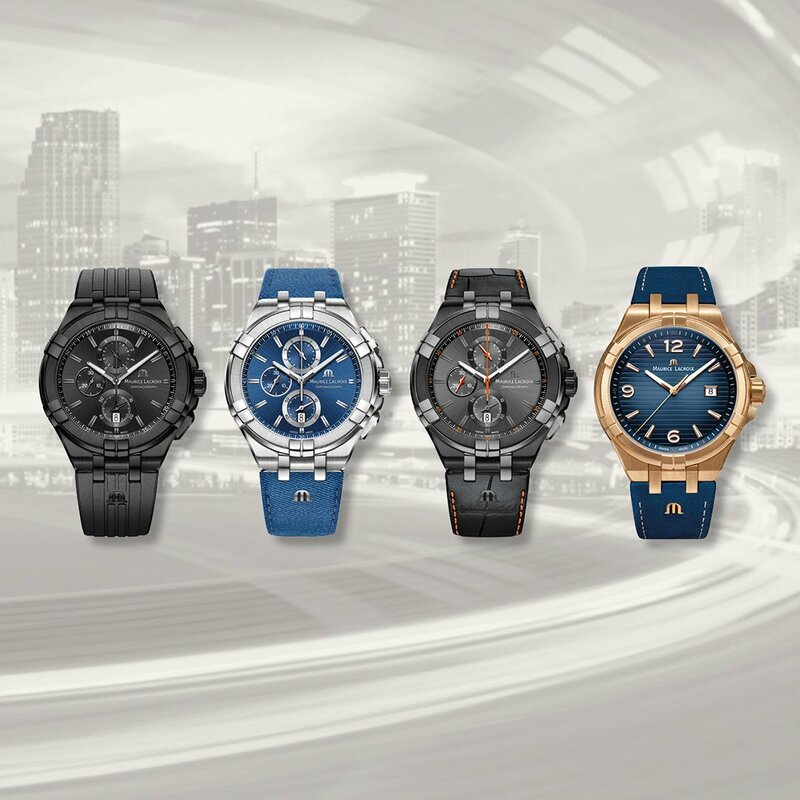 The Aikon range alone, is fantastic, one of the best looking luxury watches around, available in loads and loads of different colours and style, from denim to bronze, Maurice Lacroix have left no stone un-turned with this one. The Aikon Automatic may be the cream of the crop when it comes to the luxury side of the collection, fitted with a highly accurate, highly reliable Swiss movement, this watch could tick all the boxes for any watch collector, or someone simply looking for a classic watch with a modern feel. 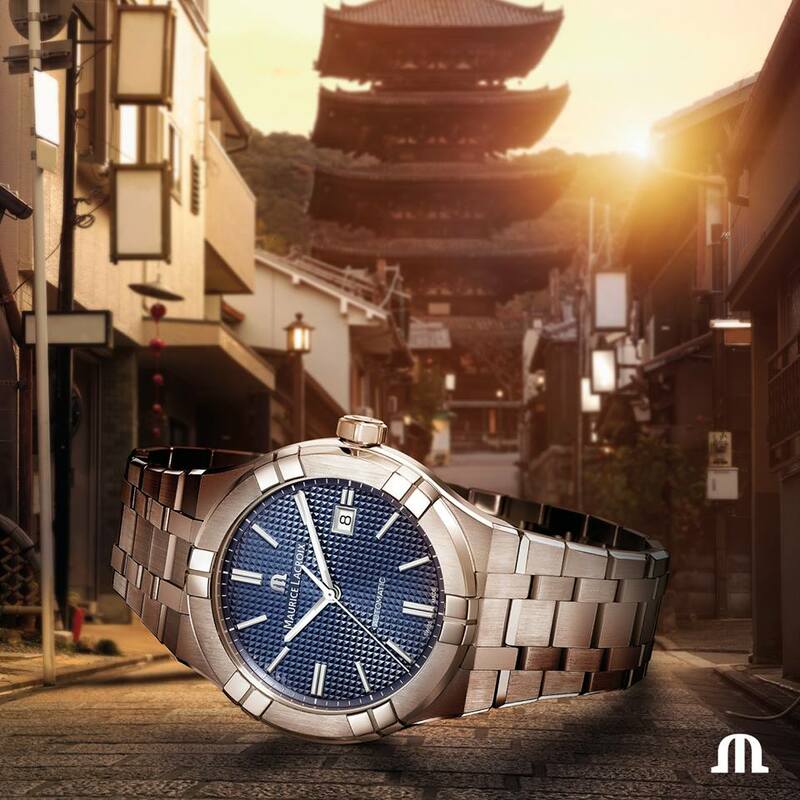 When it comes to Maurice Lacroix Aikon Automatics, there is a few to chose from, with the AI6008-SS002-430-1 being one of the most popular, with a textured blue dial, and the classic Aikon shaped case, this watch is ideal for anyone, and any occasion. It has the classic look of a luxury dress watch, and colour be paired with any suit, but also retains a hint of sportiness, allowing for it to be dressed down, or used on a daily basis if desired! This model is available in a number of different configurations, from the stainless steel model mentioned before, or the same on a blue leather strap, or even a chronograph version! If the blue is too much for you, the colours can come inverted, so this model will feature a silver dial, making the whole piece silver when the stainless steel version is selected, and when that blue leather strap is fitted, or a chronograph version is selected, the accents, and sub-dials will all come in the blue Aikon colour! The final standard version of the Aikon Automatic currently available features the black dial, so this is available with a black dial and stainless steel strap, or black leather strap, and then two chronograph versions are also available, in stainless steel, or black leather too! The Aikon Automatic watches mentioned above all retail at just over £1300 for the base models, going up depending on the variant chosen! Of course we do offer 0% APR finance options to help spread the cost! But if it is something slightly cheaper you are after, then we do also offer a full range of Quartz Aikon watches from Maurice Lacroix too! So the same level of detail and beautiful design, just without that classic Automatic movement, which to some people is actually a positive! We also currently have a range of Aikon Online Exclusives, which are some of our favorites from the range, including a bronze model, and a denim strap model! 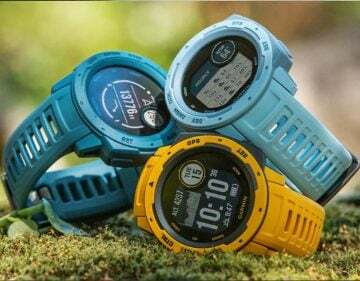 Along with 2 black versions of the Aikon, these are some of the best looking watches around!